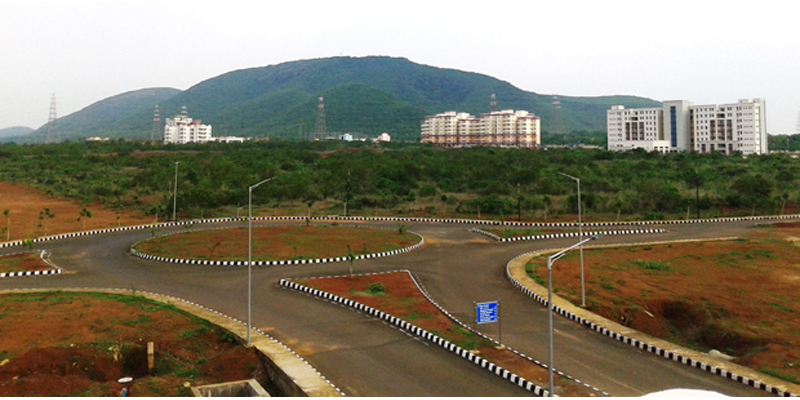 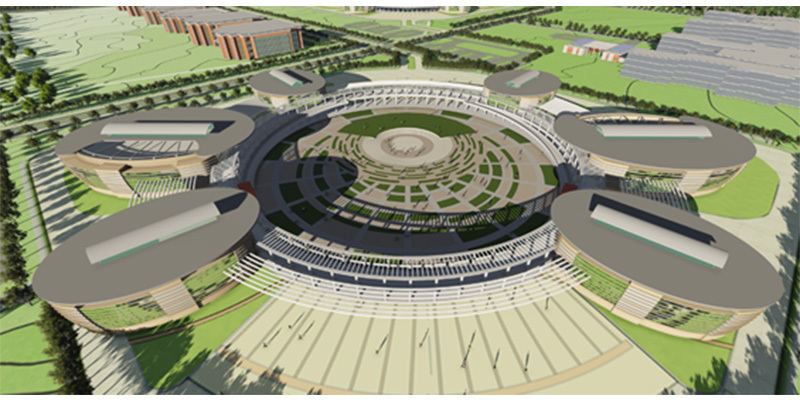 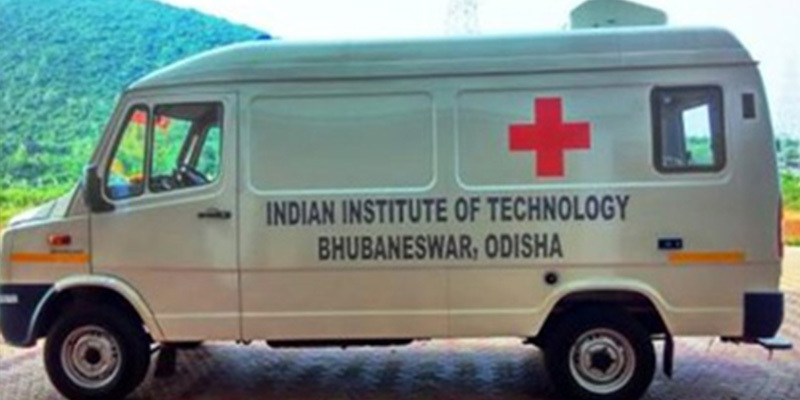 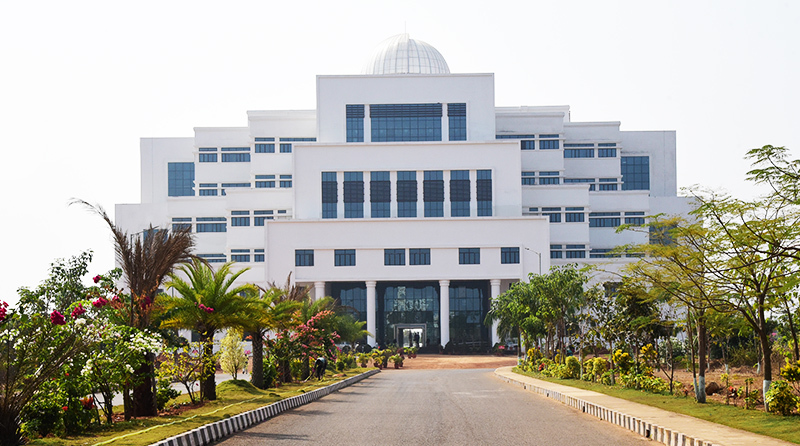 The permanent campus of IIT Bhubaneswar is spreading over 936 Acres of land. 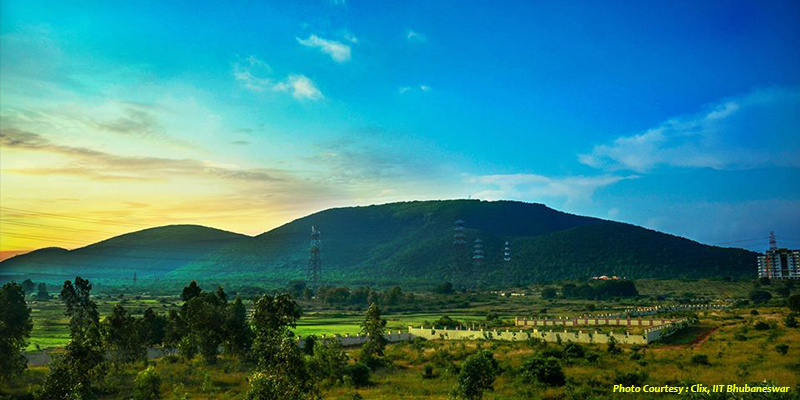 It is situated at the foot of Barunei Hill, which is famous for its rich history. 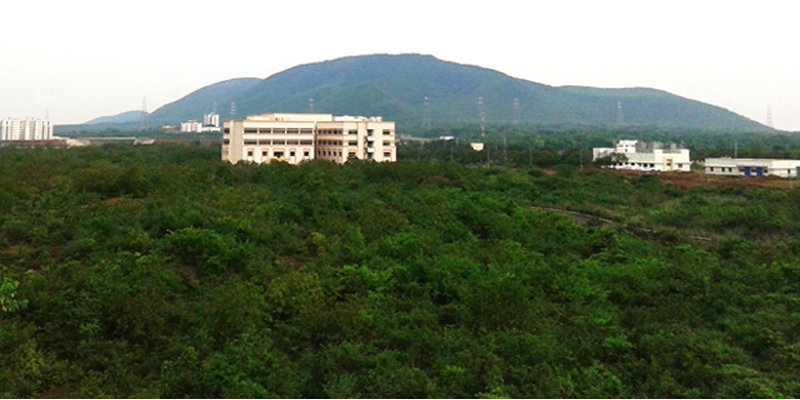 The campus provides a unique serene and pollution free academic environment. 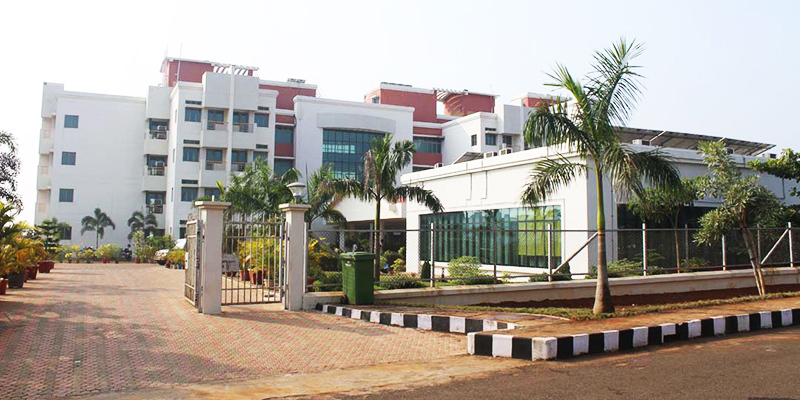 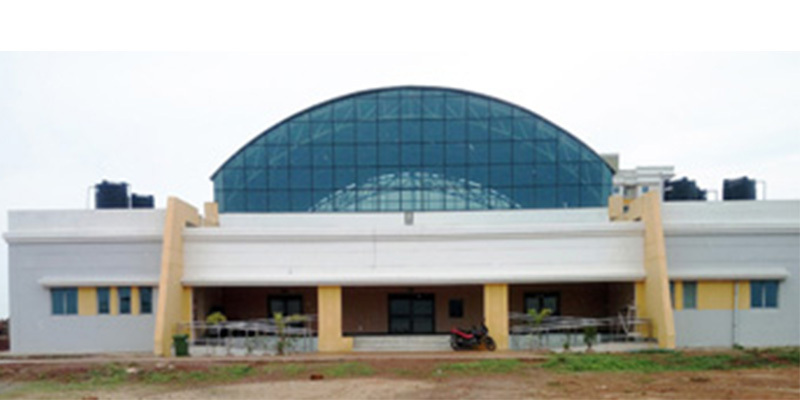 IIT Bhubaneswar has Academic area, Residential area and area for Training centres and Research Park. 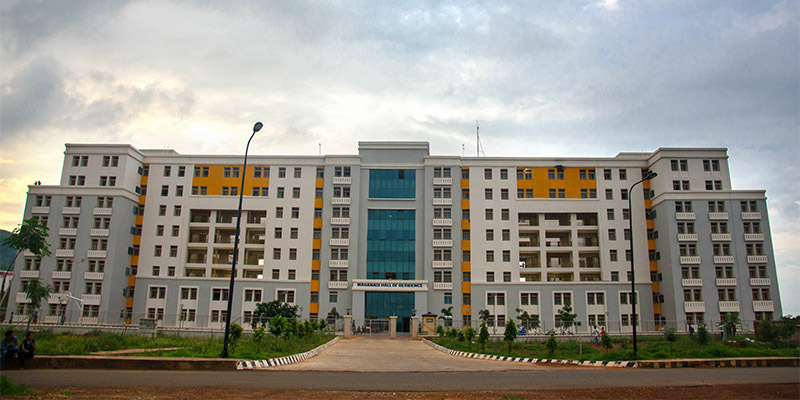 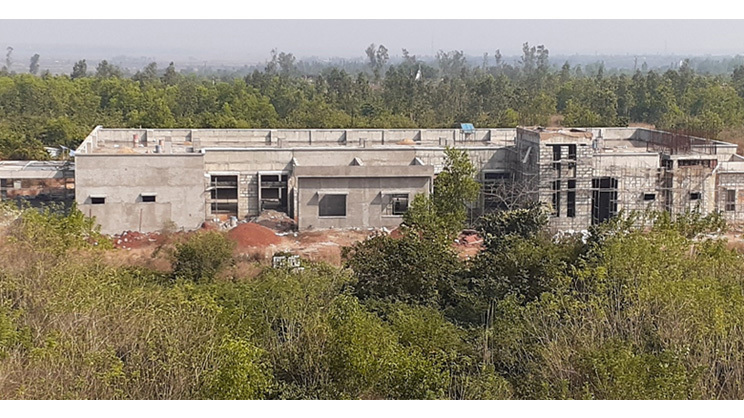 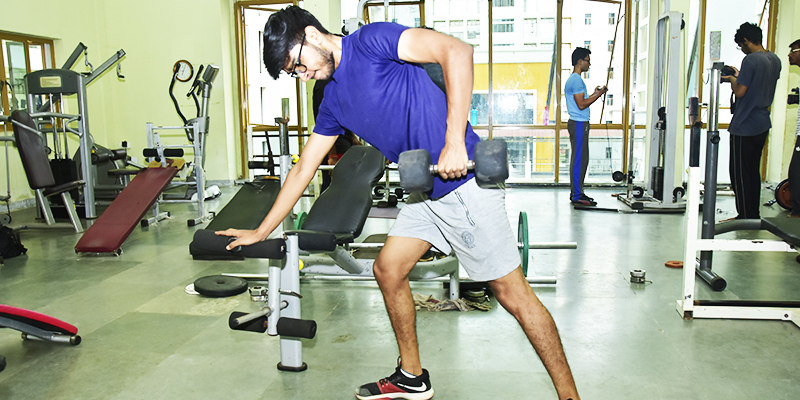 Although IIT Bhubaneswar had started functioning from two transit campuses in the Bhubaneswar city during its inception period, majority of residential and academic activities have now started in the permanent campus at Argul.